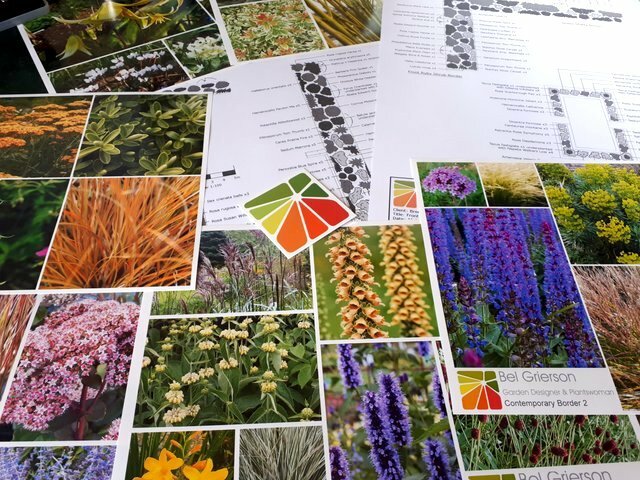 Planting Plans - Following a garden survey or concept design plan, Bel will develop planting plans which will offer colour and interest throughout the year and suit the conditions of the garden. 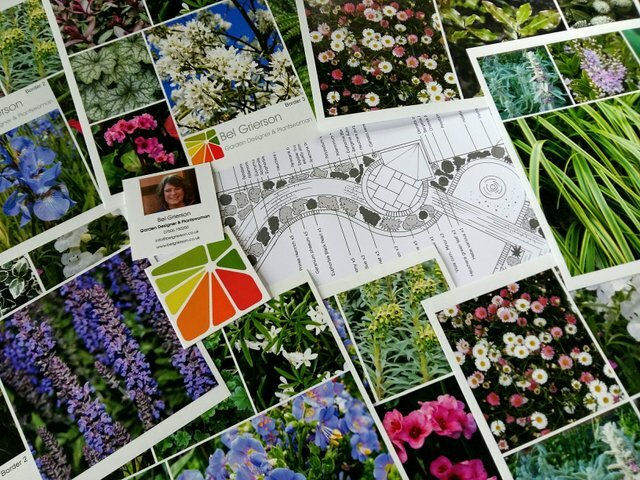 Each plan is accompanied by illustrative picture boards, a bespoke maintenance schedule and care guides for clients and/or their gardeners to follow. 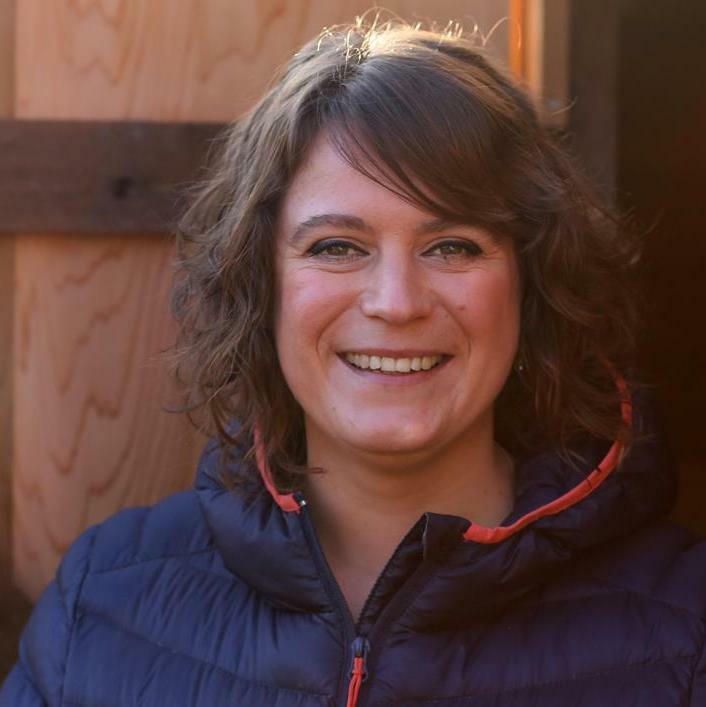 Plant Sourcing - Working with suppliers and nurseries in the local area of Leicestershire plus across the UK and Europe, Bel is able to source plants for each project which are top quality and will establish and flourish in the garden. An estimate for plant supply will be included with each planting plan. Planting the garden - Bel is a hands-on plantswoman, carrying out the planting on each project and bringing in skill gardeners to help if and when required. Help from the client is welcome if they would like to assist with planting. ​Planting will be carried out with the up-most care to ensure plants establish well. Newly Planted schemes will require care such as watering and feeding by the client or their gardeners. Bespoke maintenance schedules and handy guides are provided covering aspects of feeding, weed control and watering. With the right care the top quality plants fill out and establish quickly. Bel will carry out a follow up visit shortly after planting to check the plants are growing as they should be. Established planting - Plants will fill out well over the following 2-3 years to give a wonderful display. 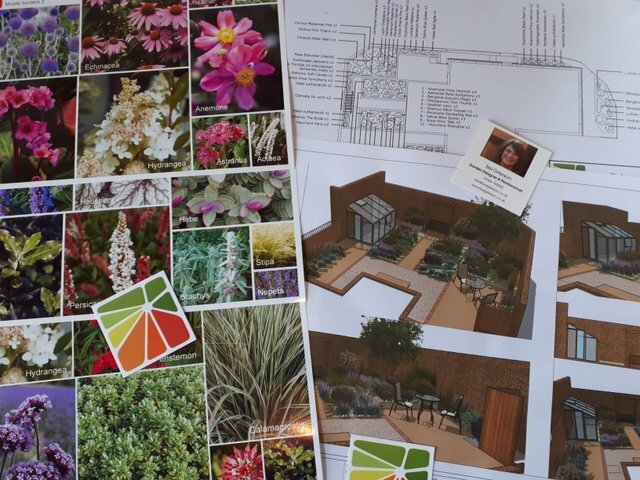 Following the bespoke maintenance schedule provided with the plan will allow clients and/or their gardeners to keep plants in check and looking at their best. Where necessary Bel can provide coaching sessions to teach pruning, trimming and general maintenance tasks.